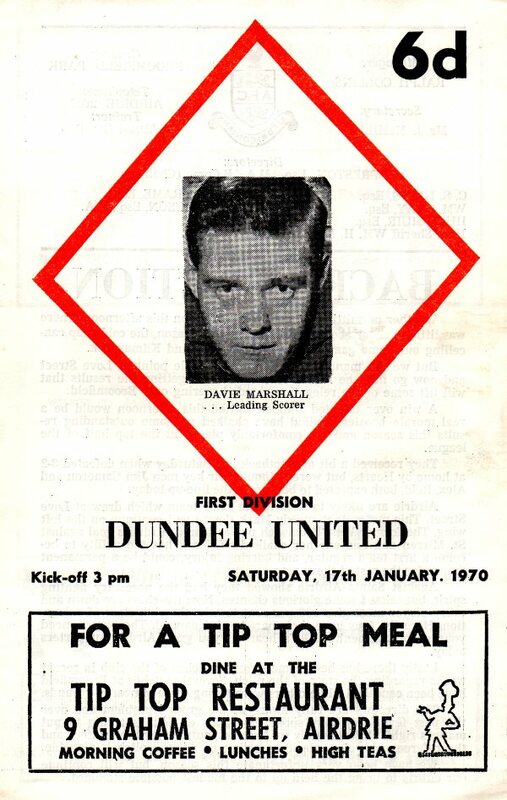 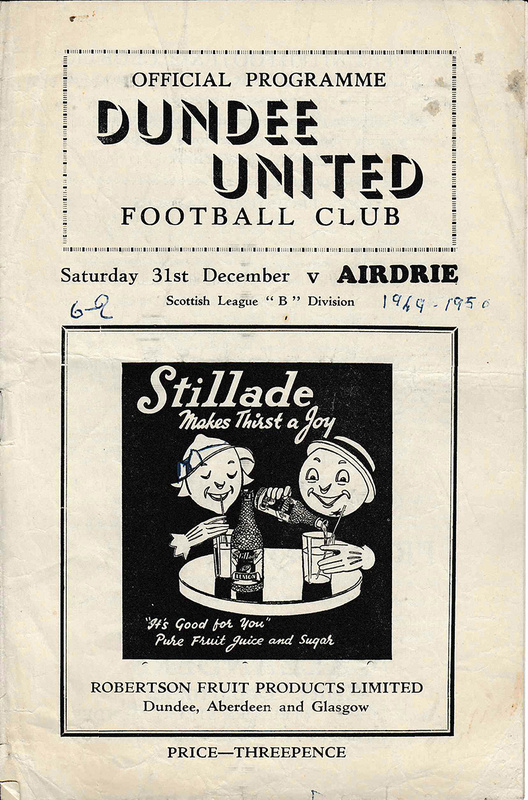 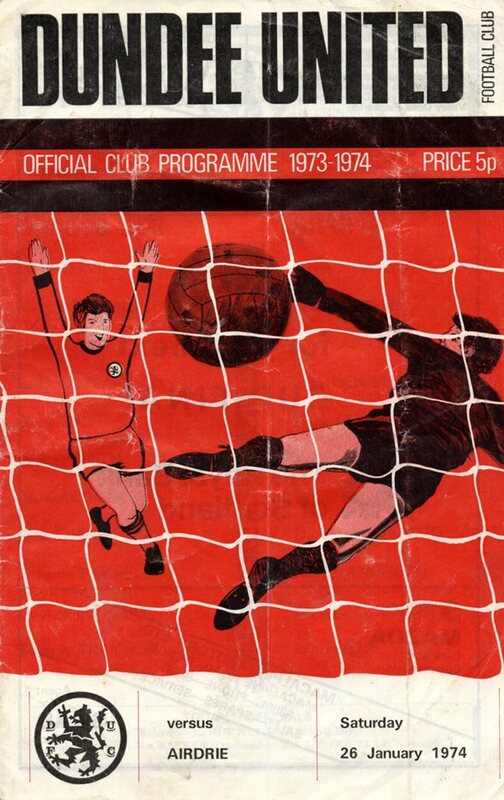 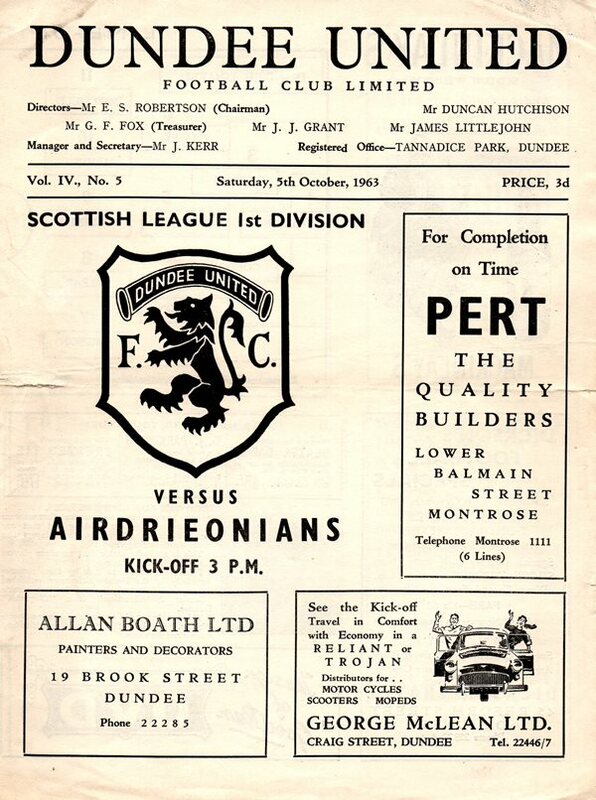 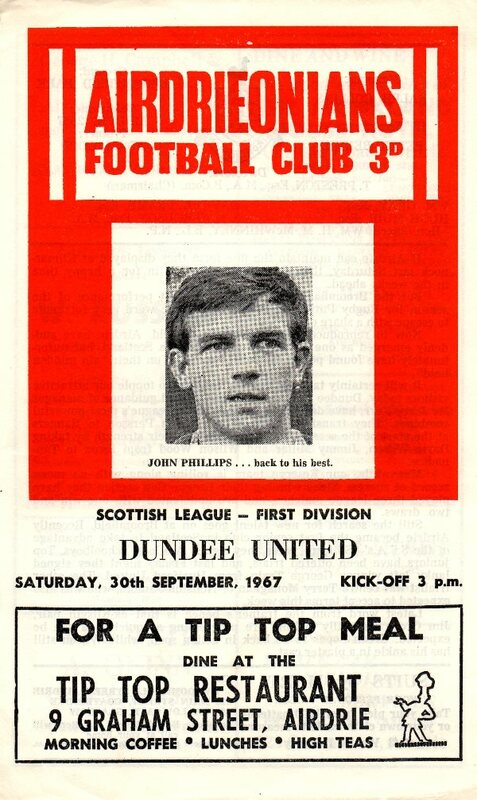 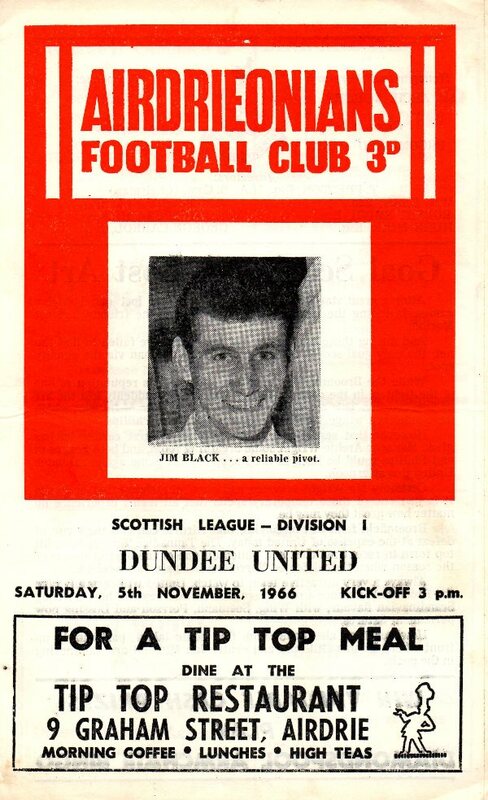 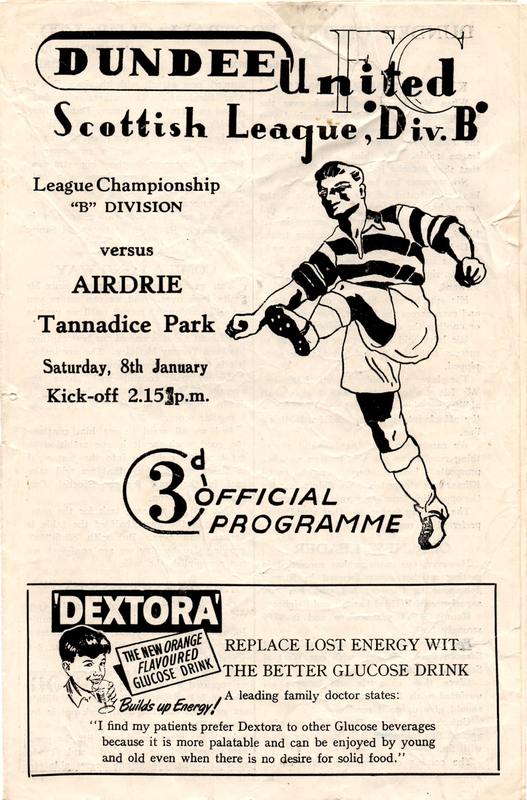 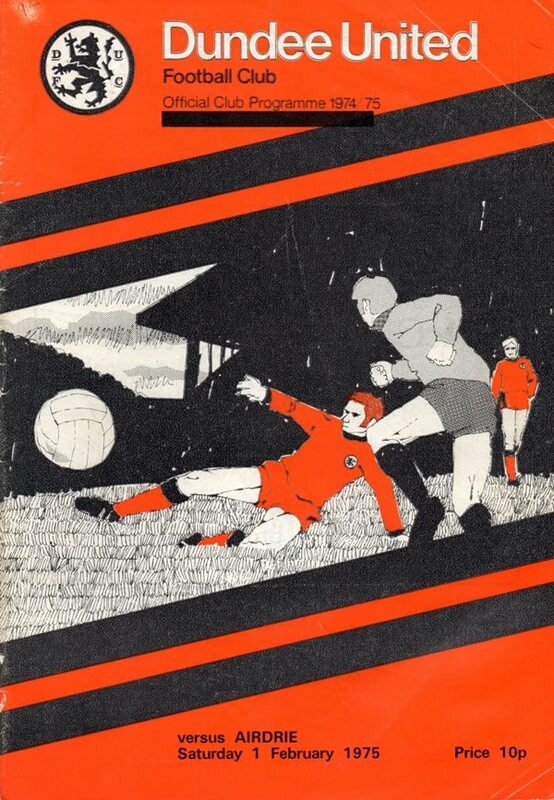 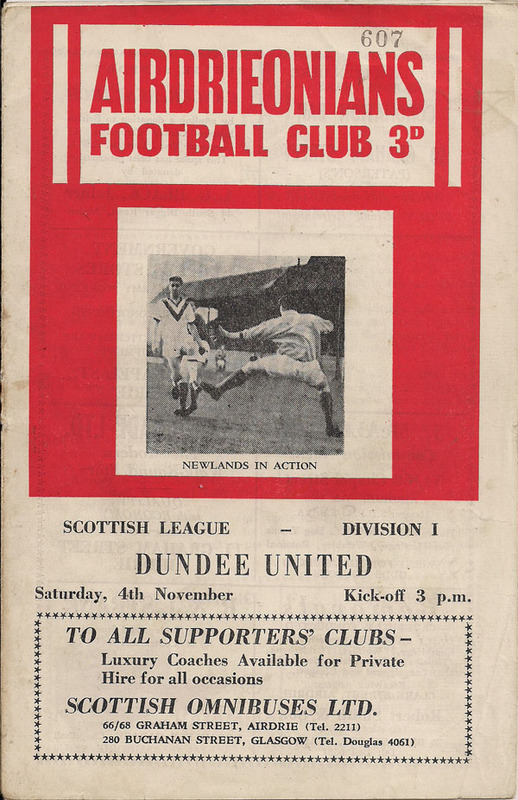 The clubs first met in 1914, when Airdrie defeated Dundee Hibs 5-0 in a Scottish Cup tie at Broomfield. 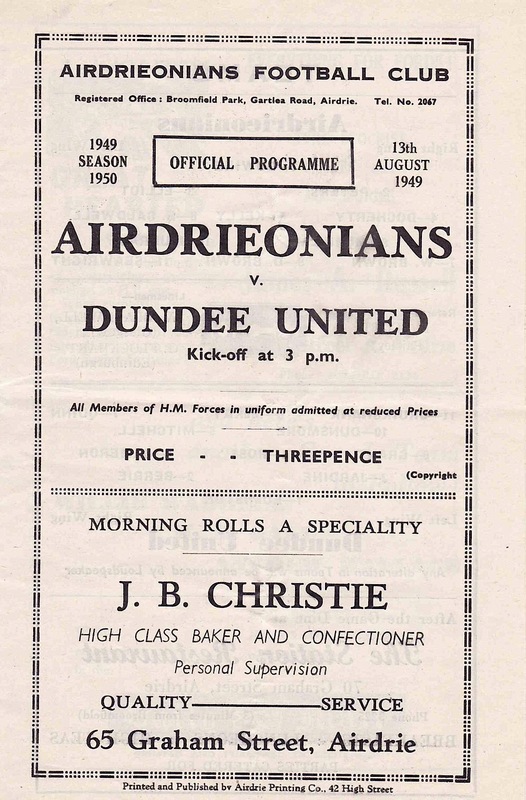 The faced each other regularly as the clubs shared similar League standings in Division One and Division Two throughout the 1920s and 1930s. 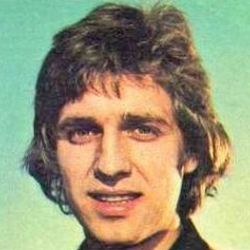 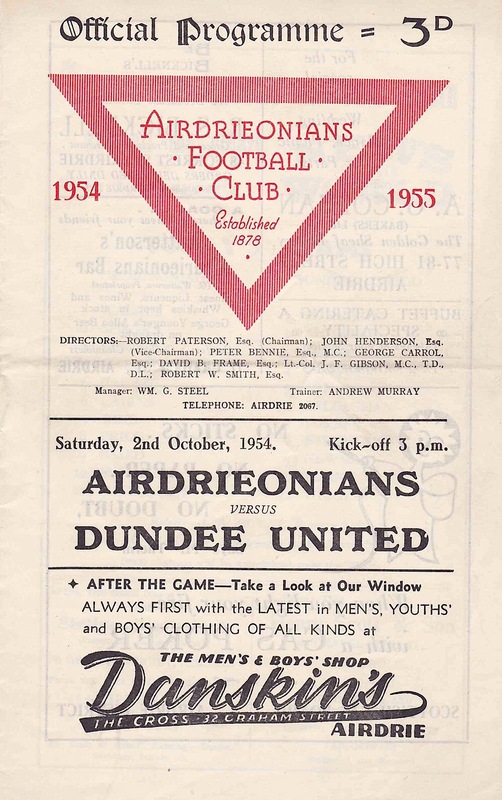 However, after the Second World War the clubs met rarely until United' promotion to Division One in 1960, where they became regular opponents again. 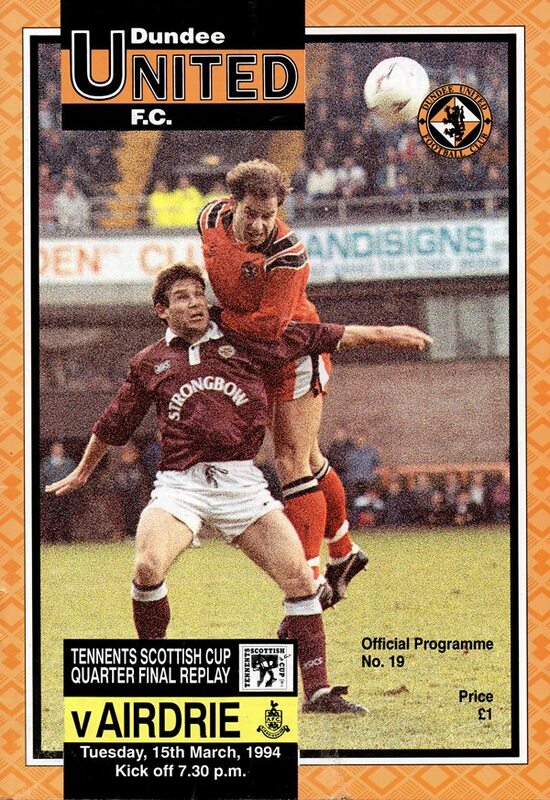 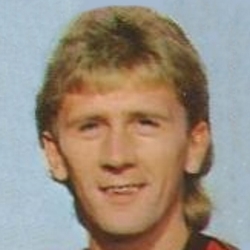 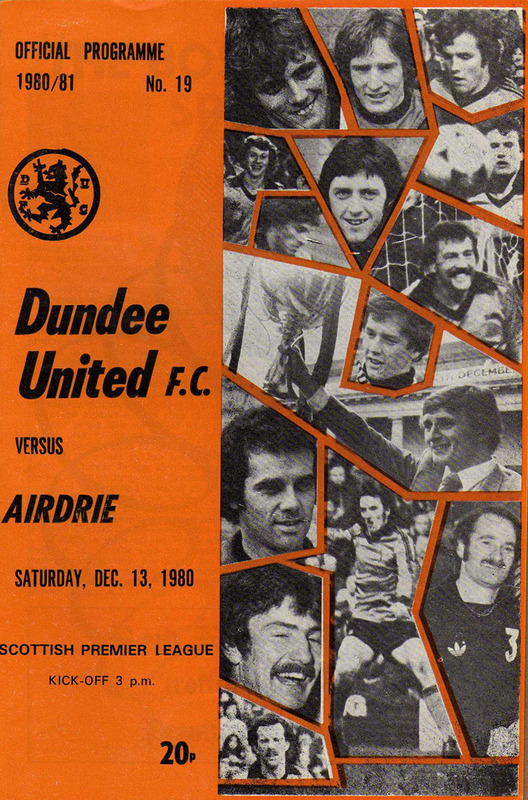 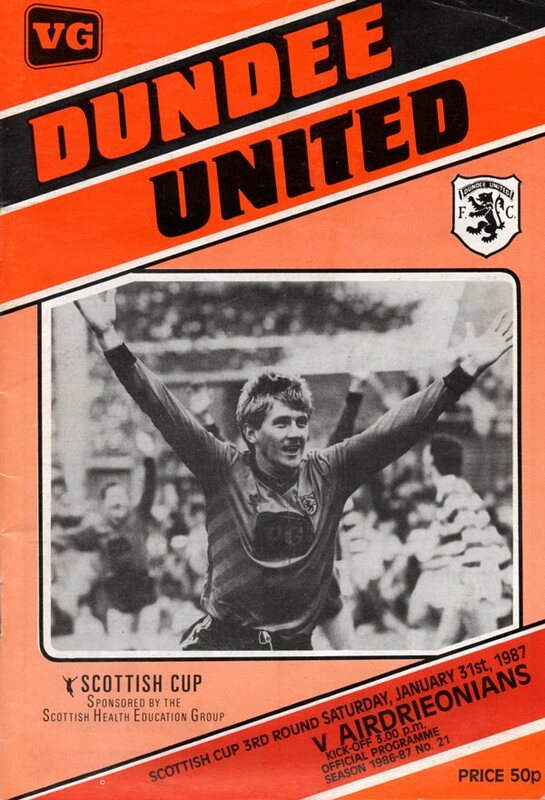 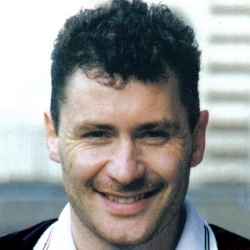 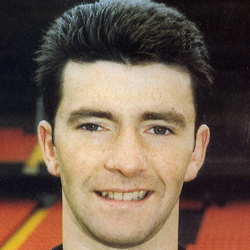 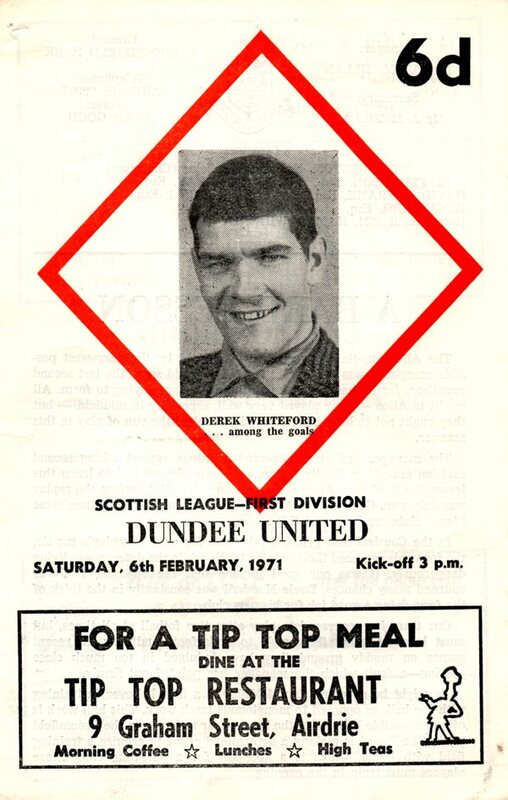 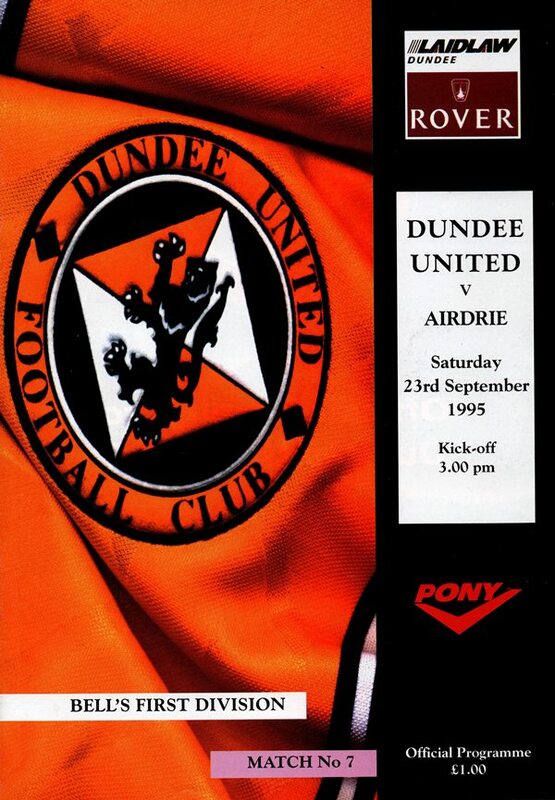 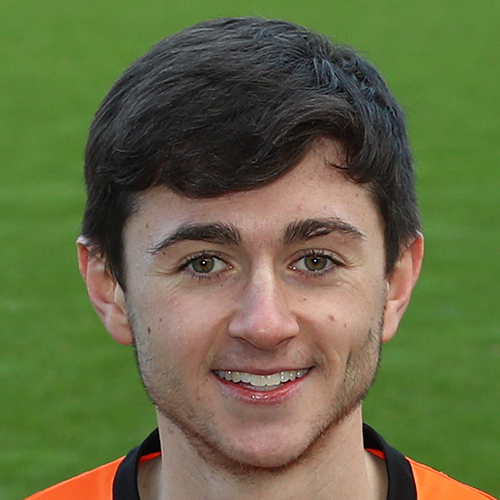 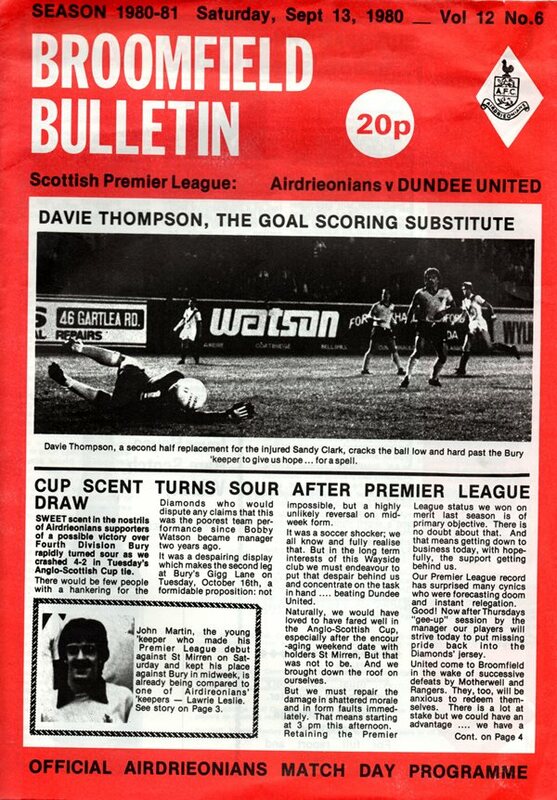 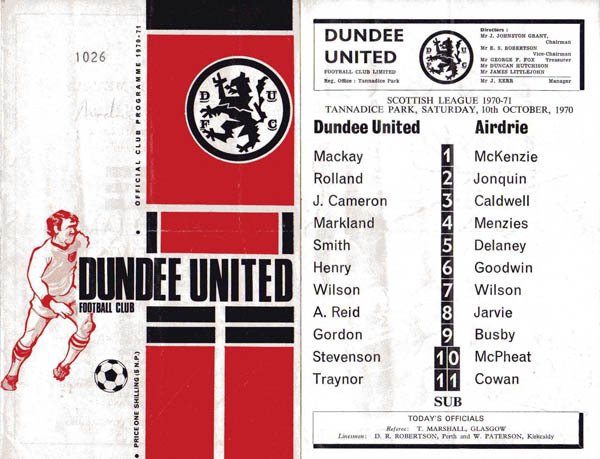 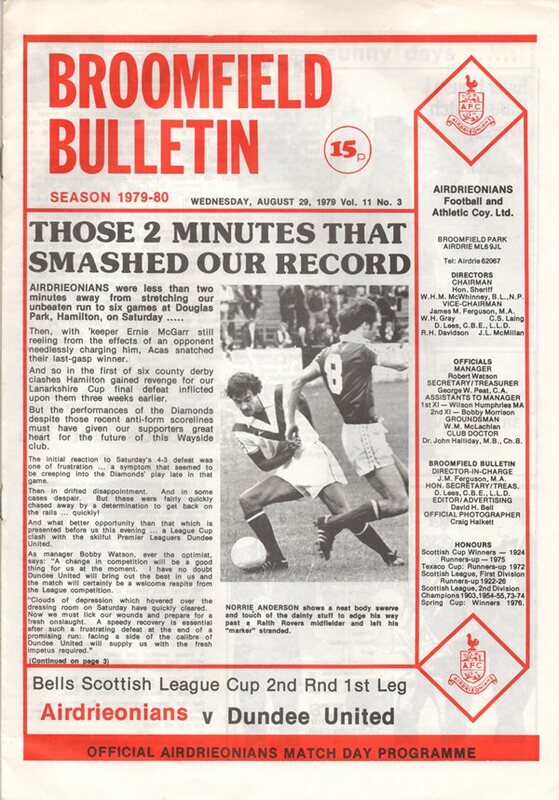 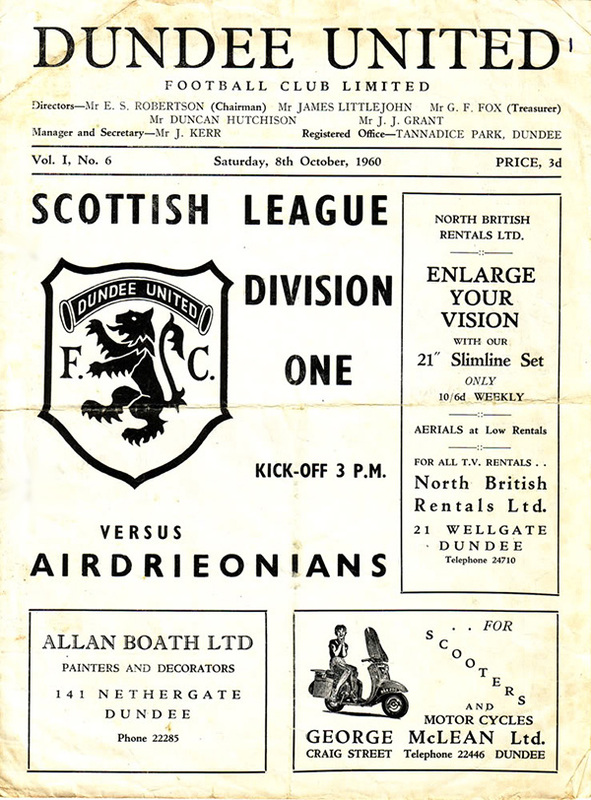 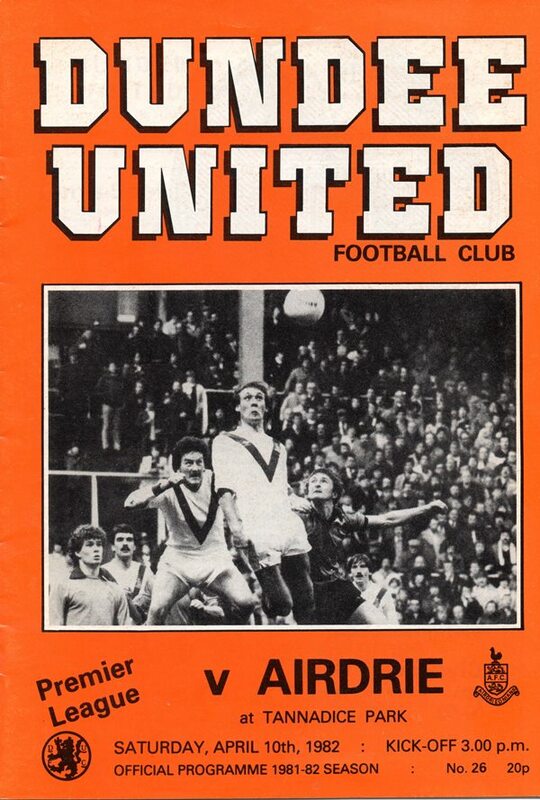 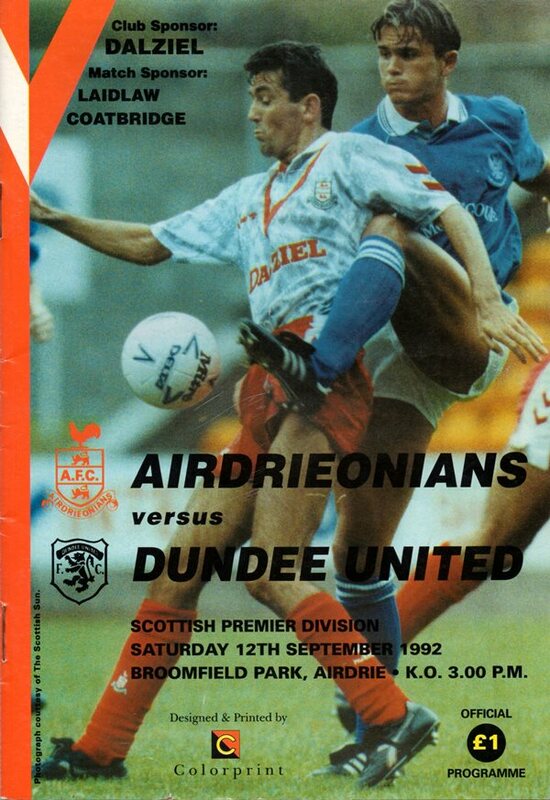 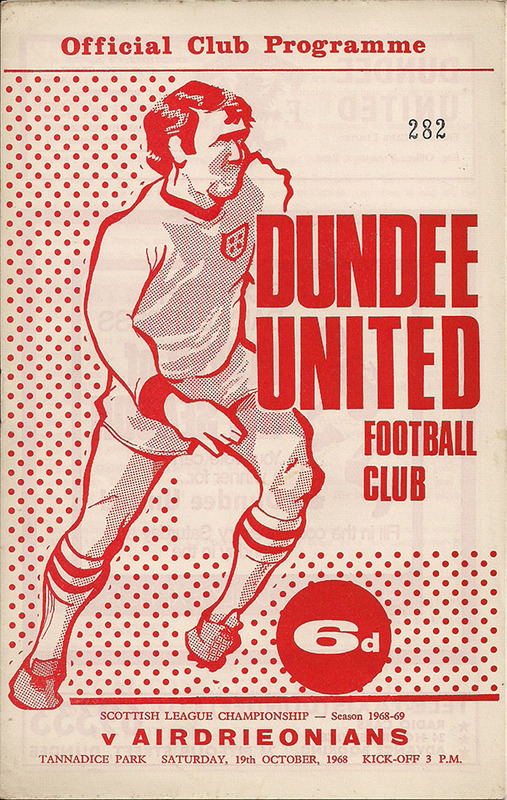 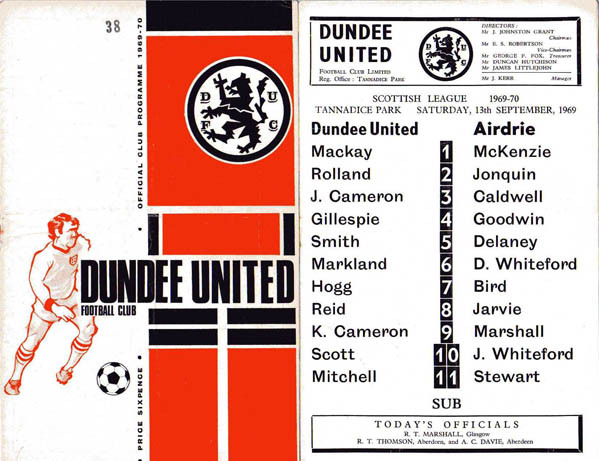 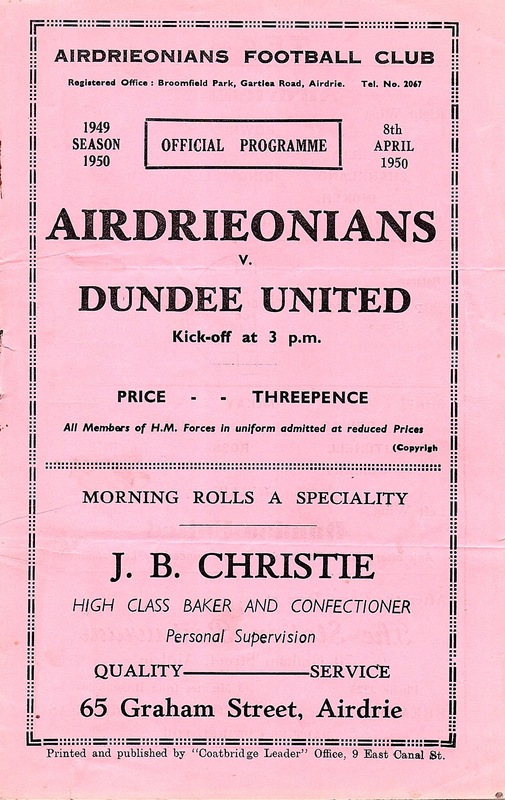 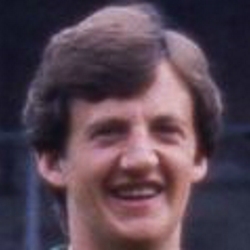 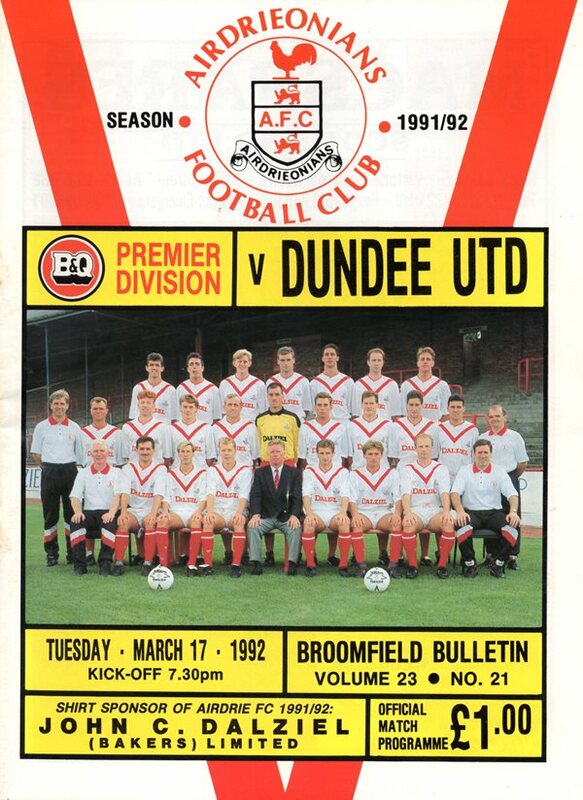 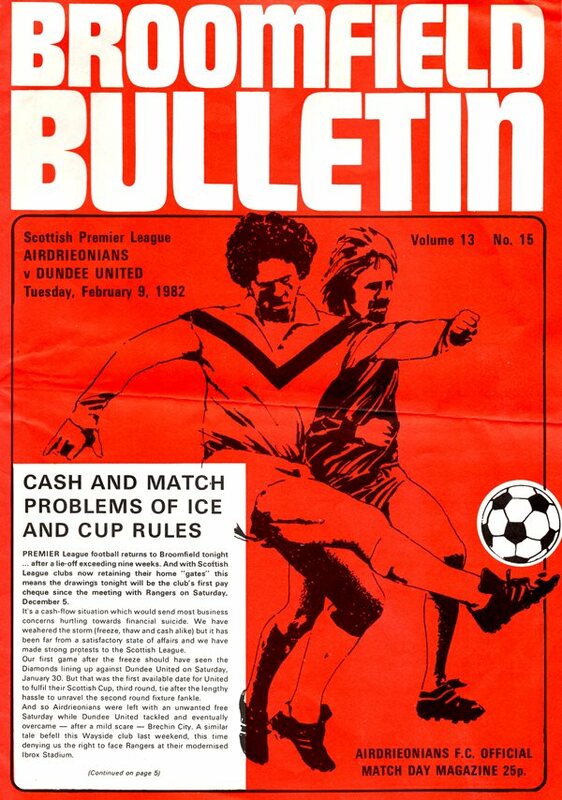 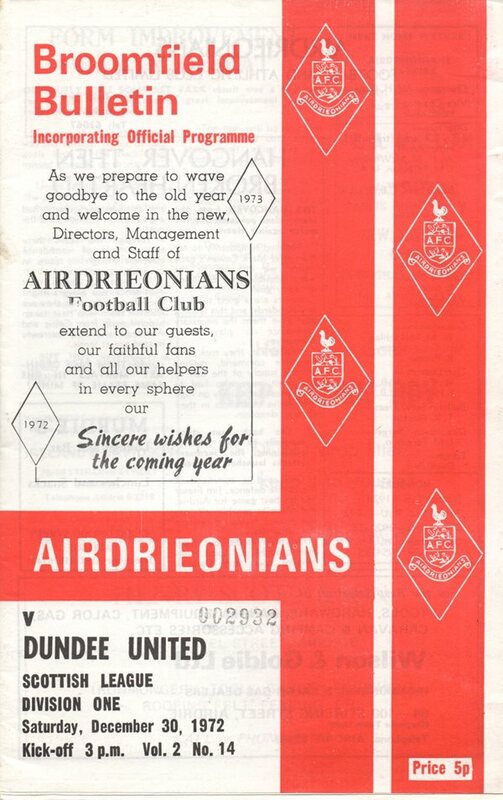 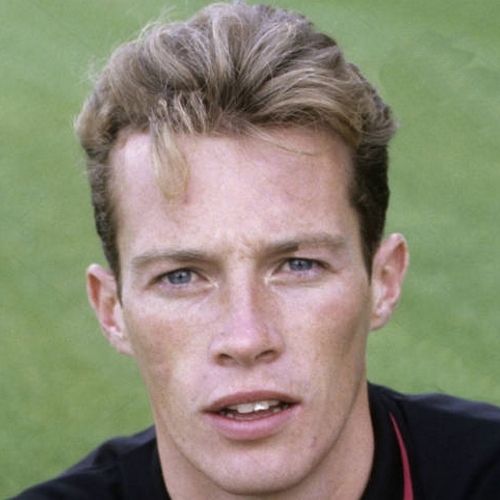 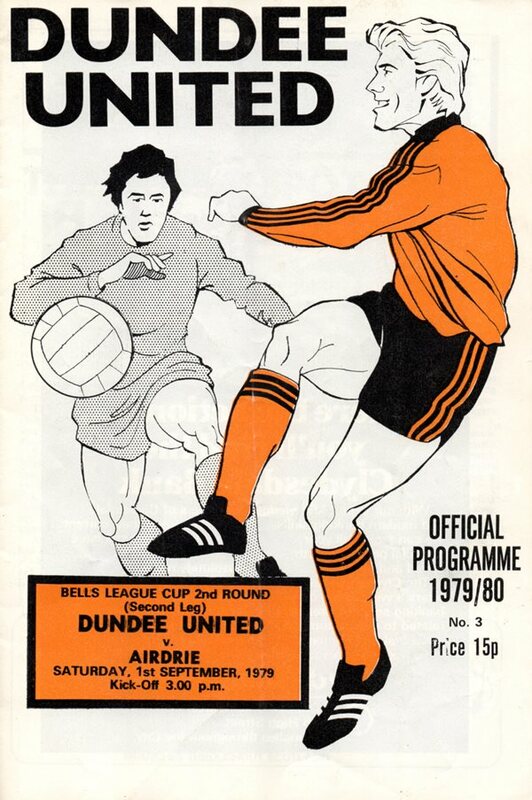 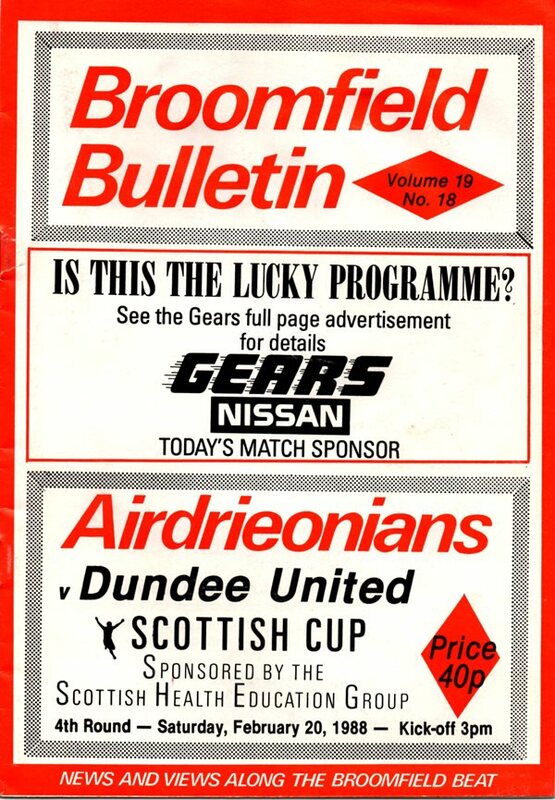 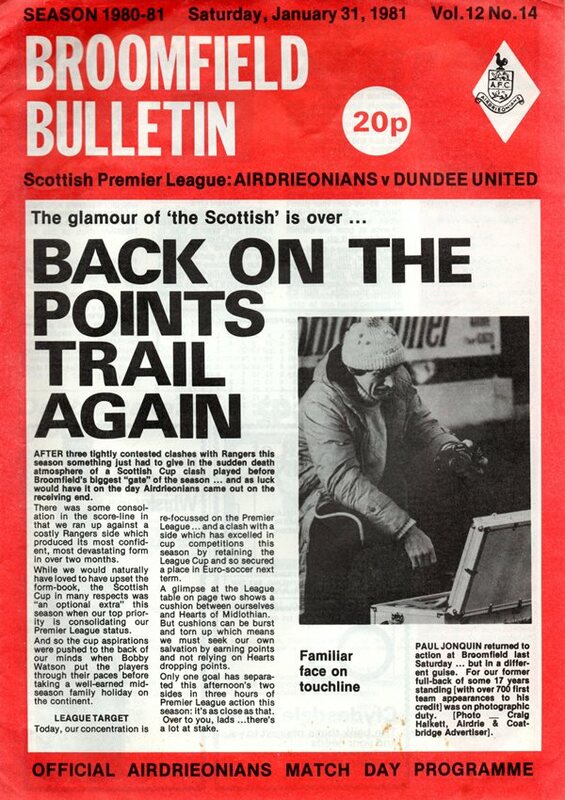 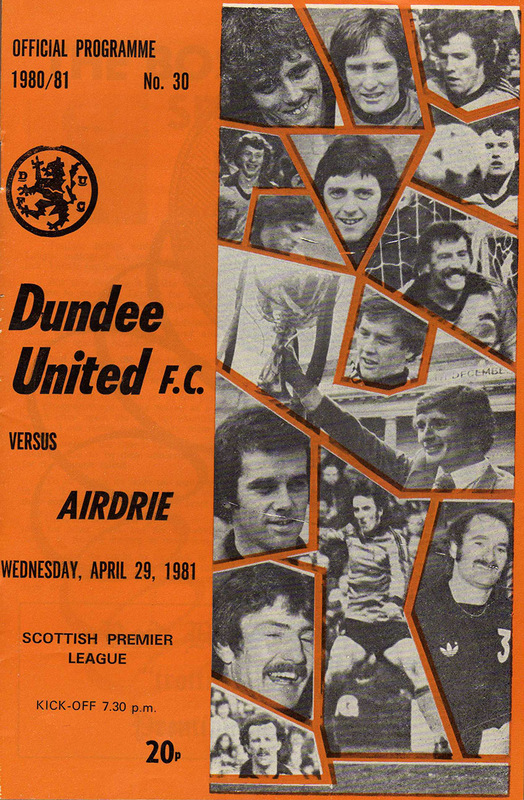 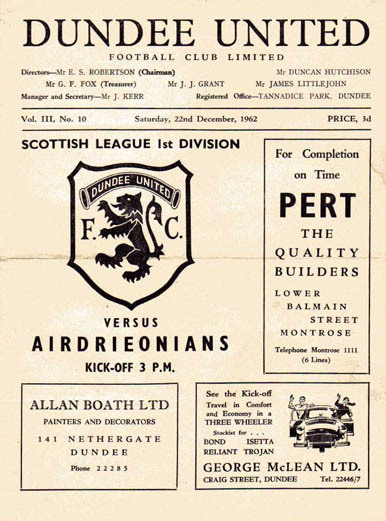 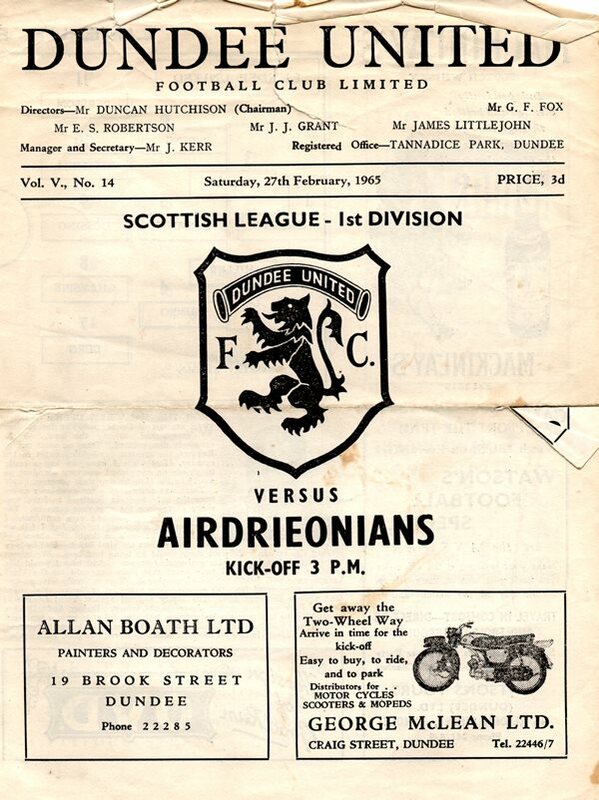 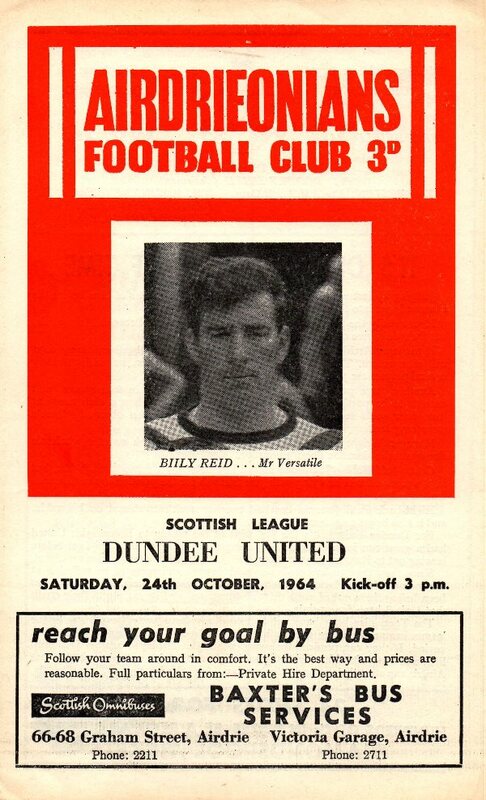 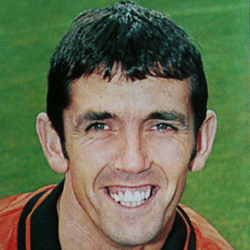 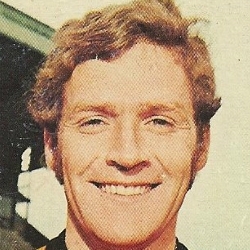 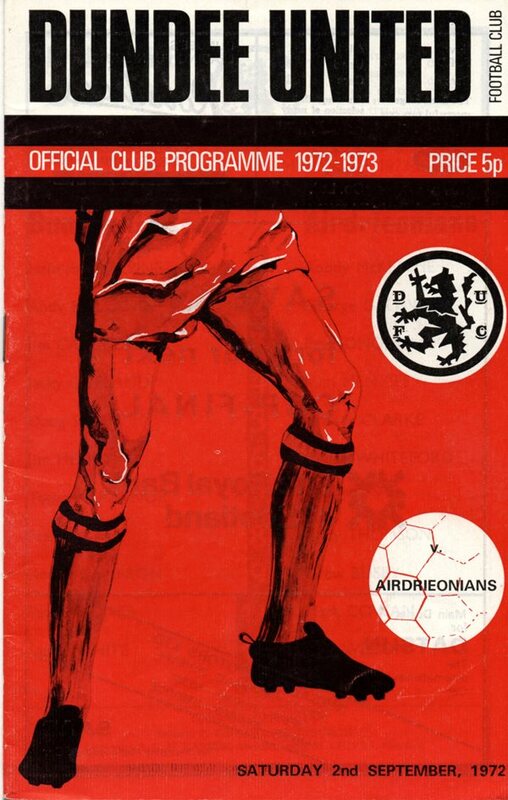 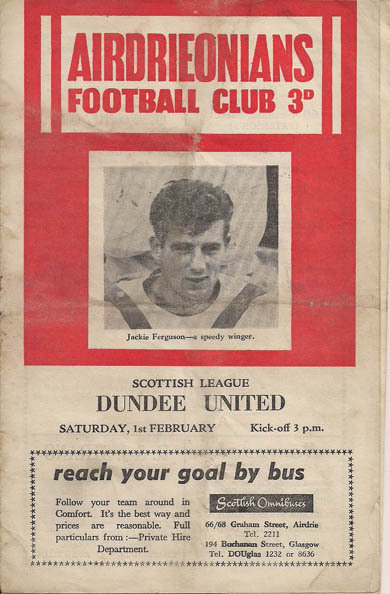 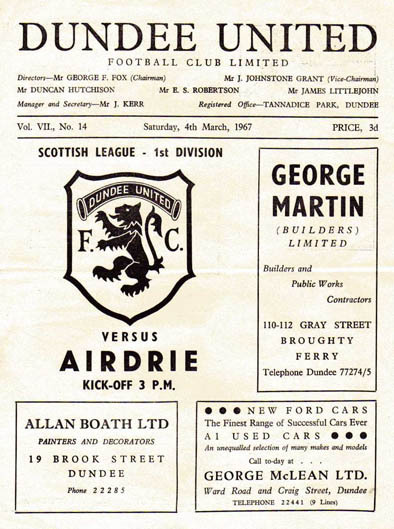 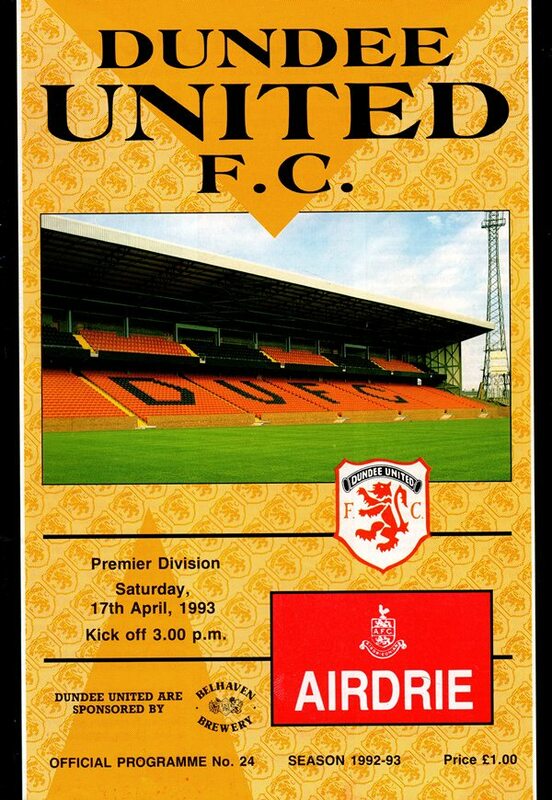 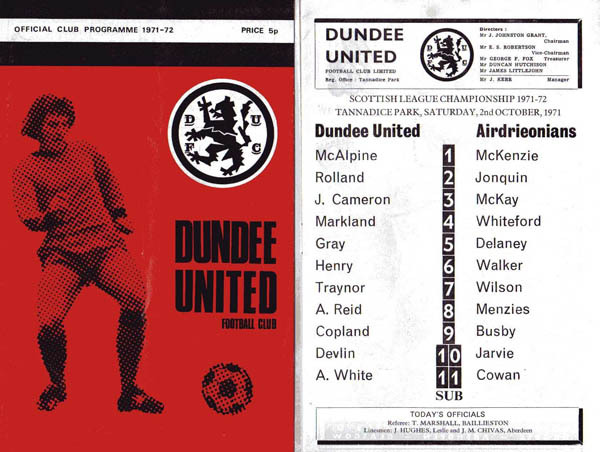 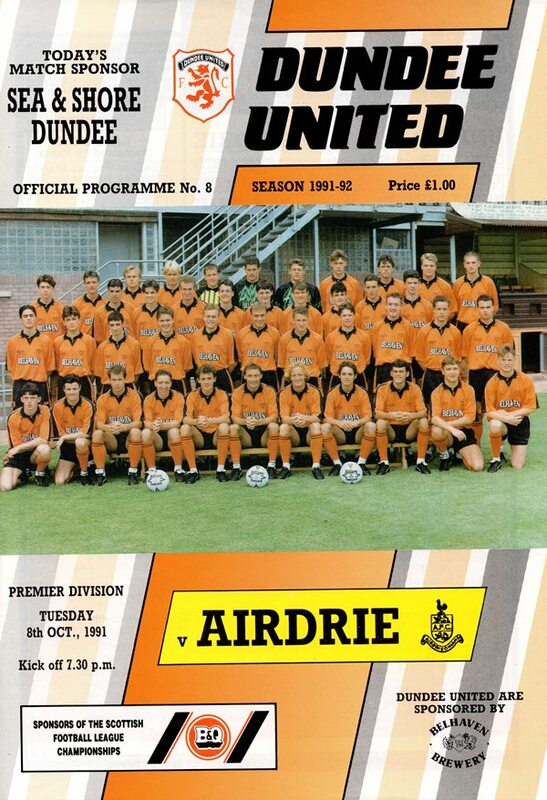 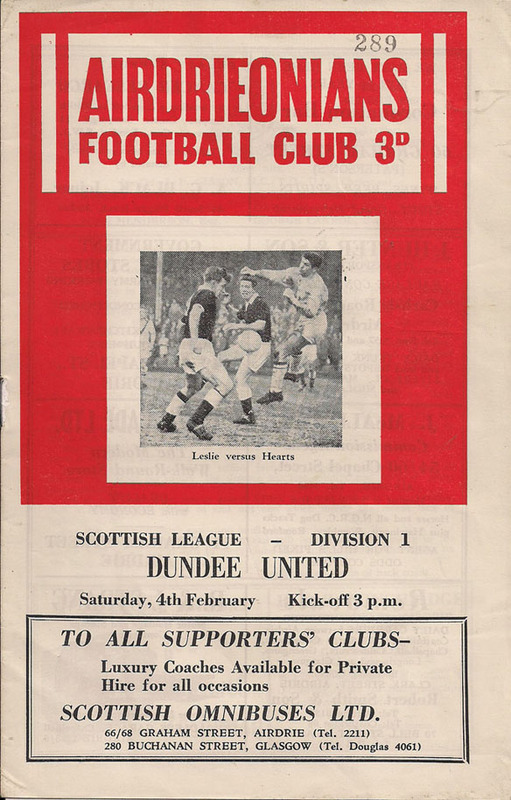 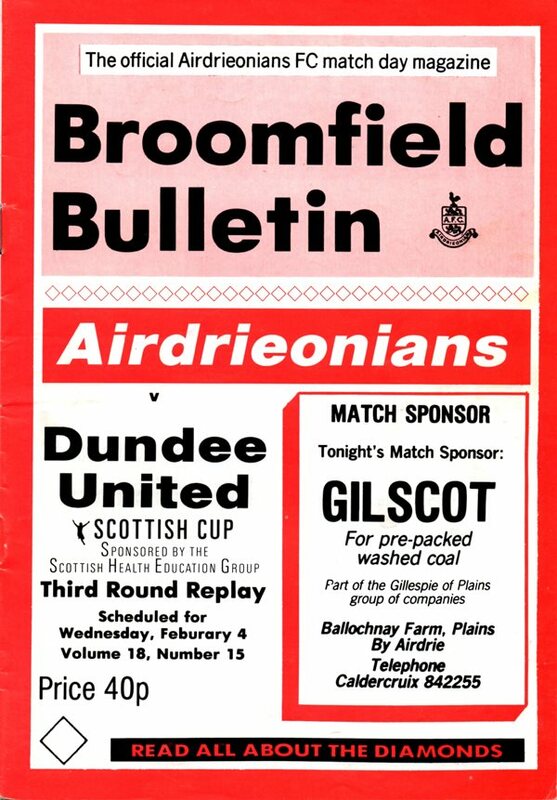 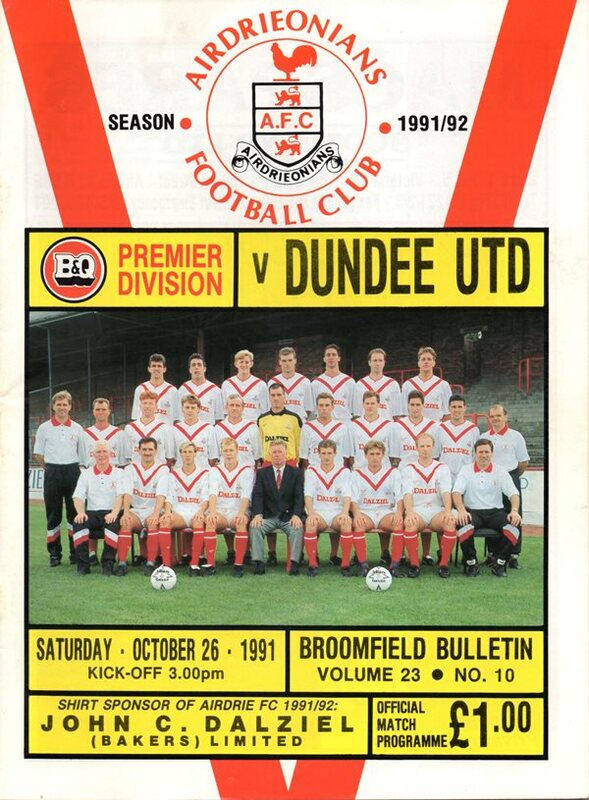 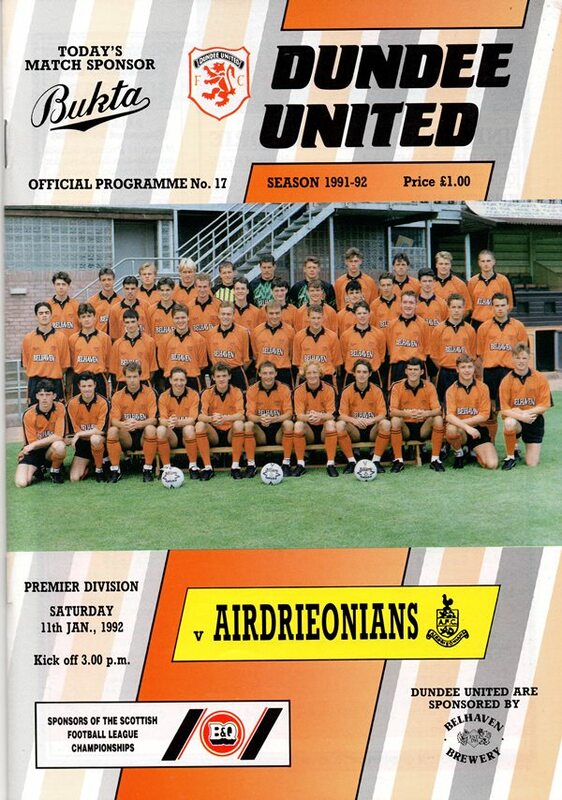 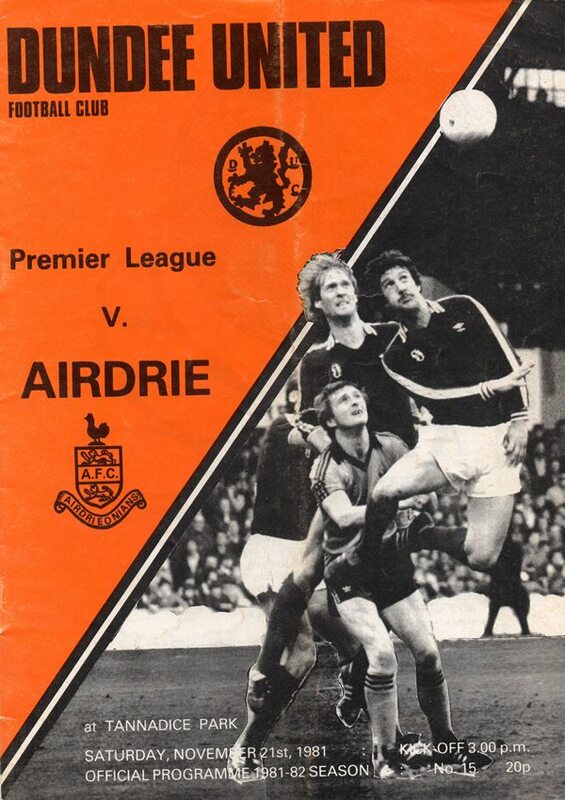 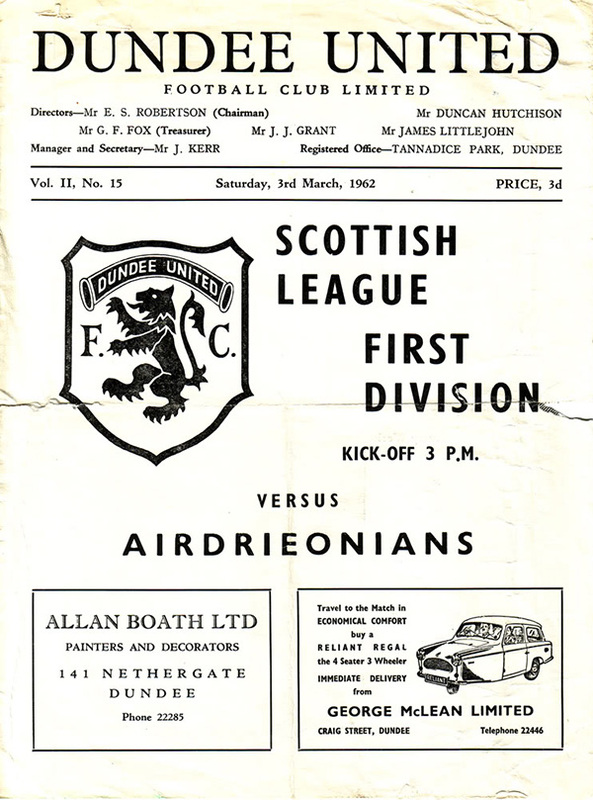 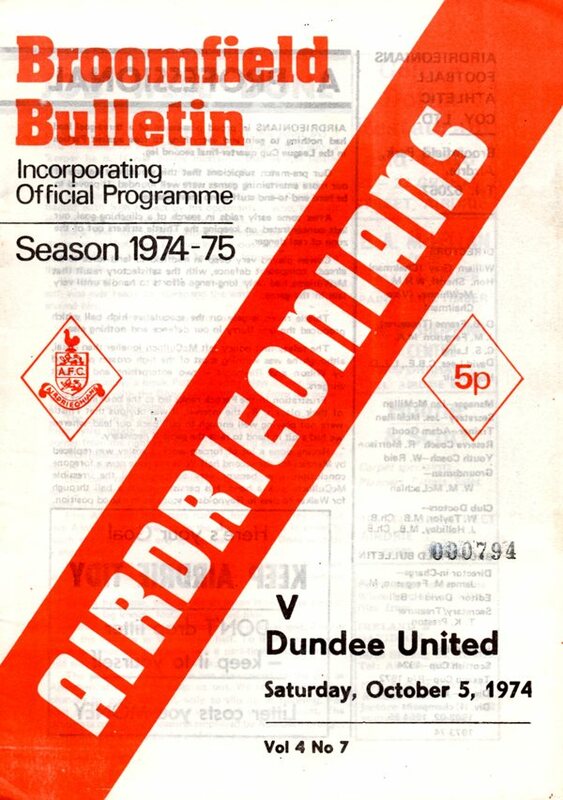 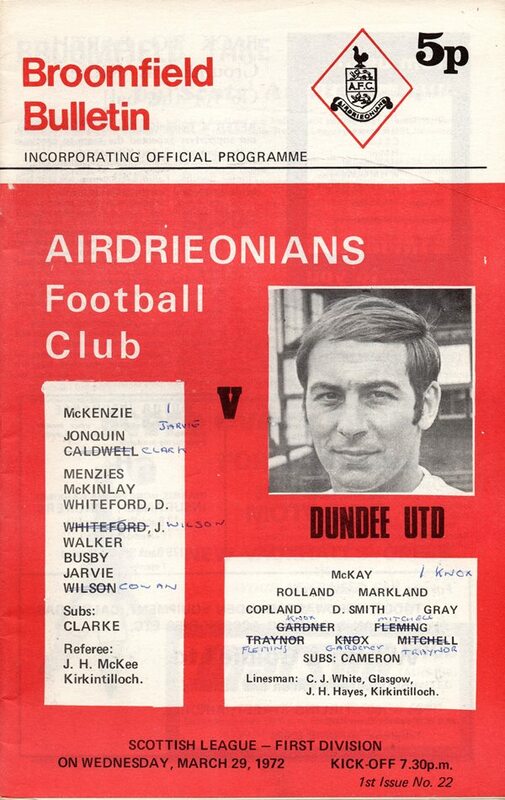 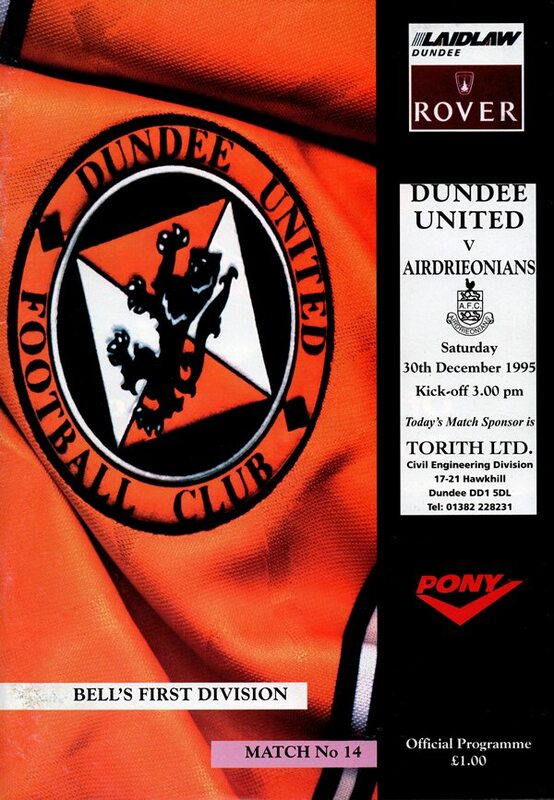 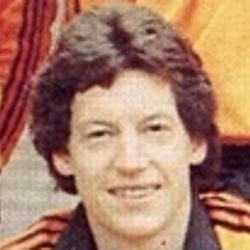 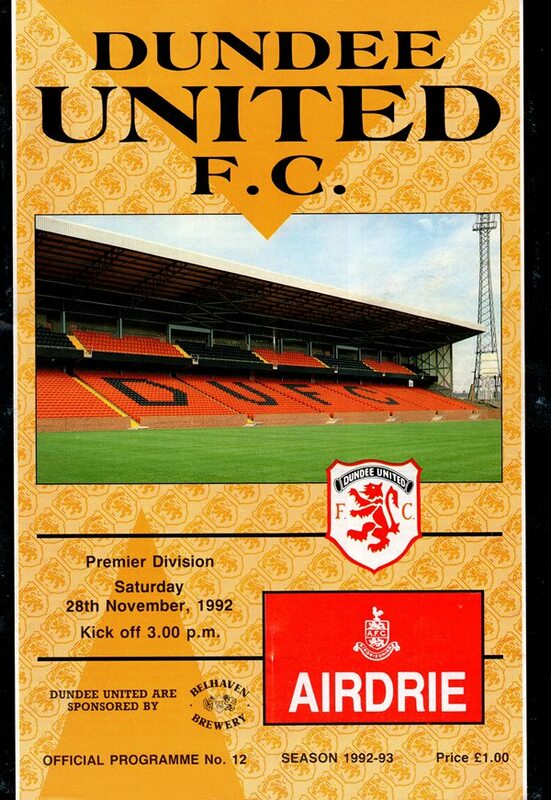 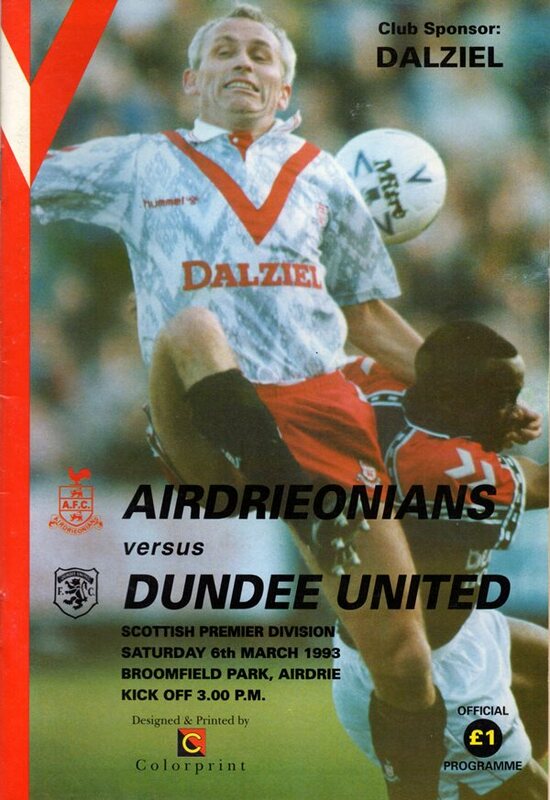 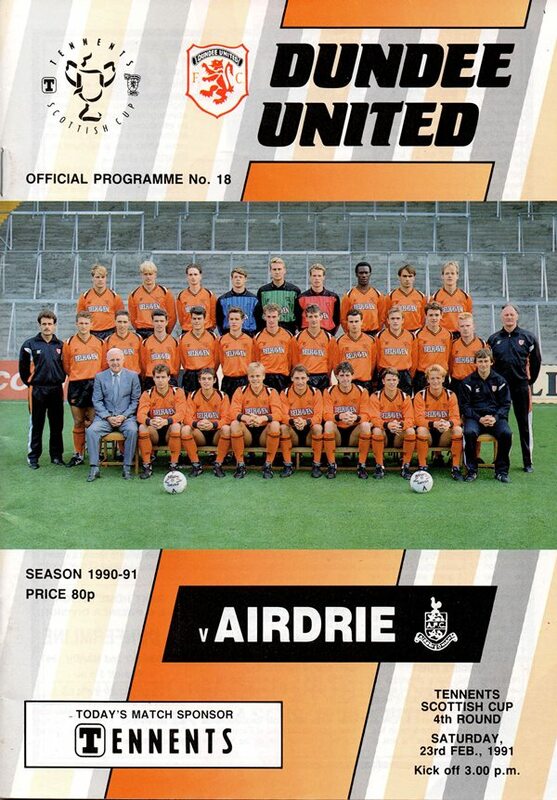 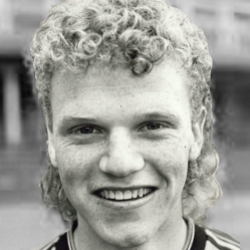 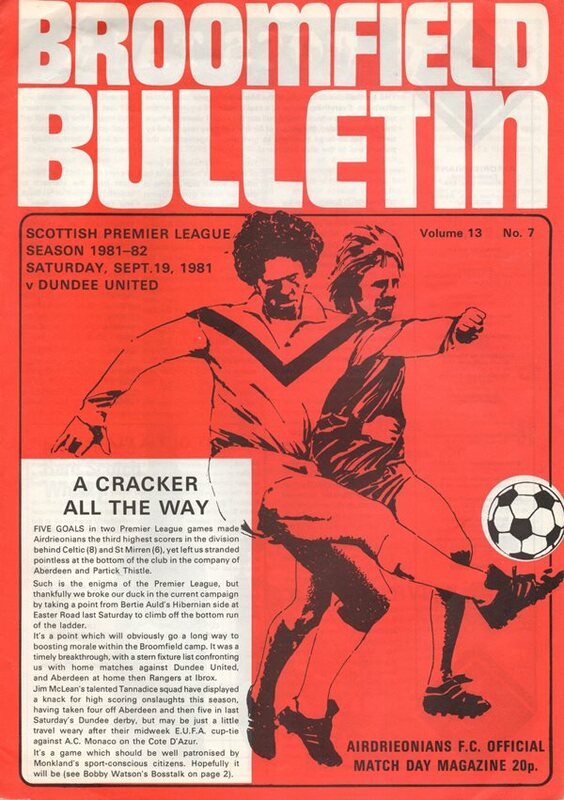 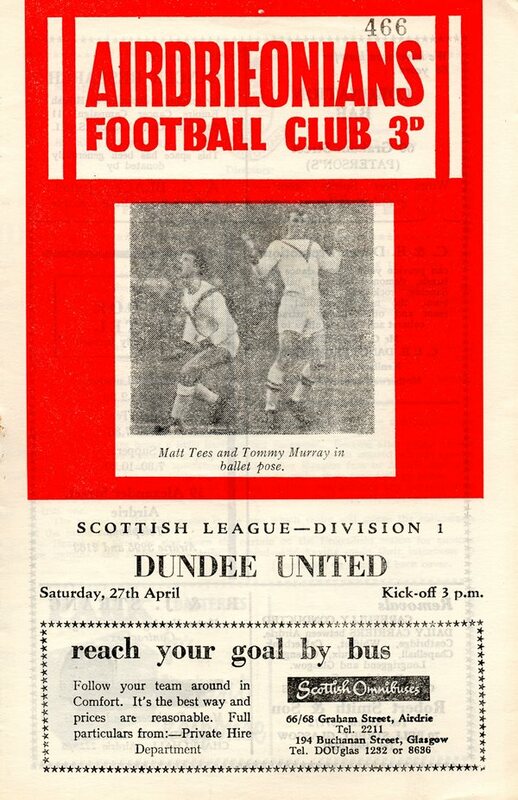 After the inception of the Premier Division in 1975, when Airdrie missed the cut by 2 points, the clubs have met in the top league on only 4 occasions, and also met in the First Division in 1995/96. 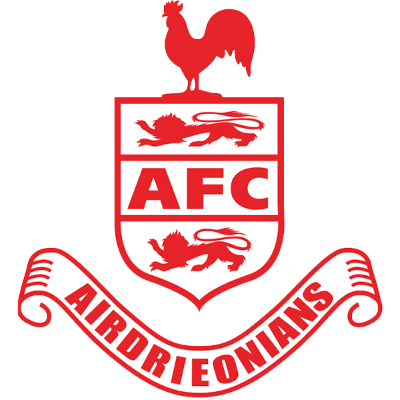 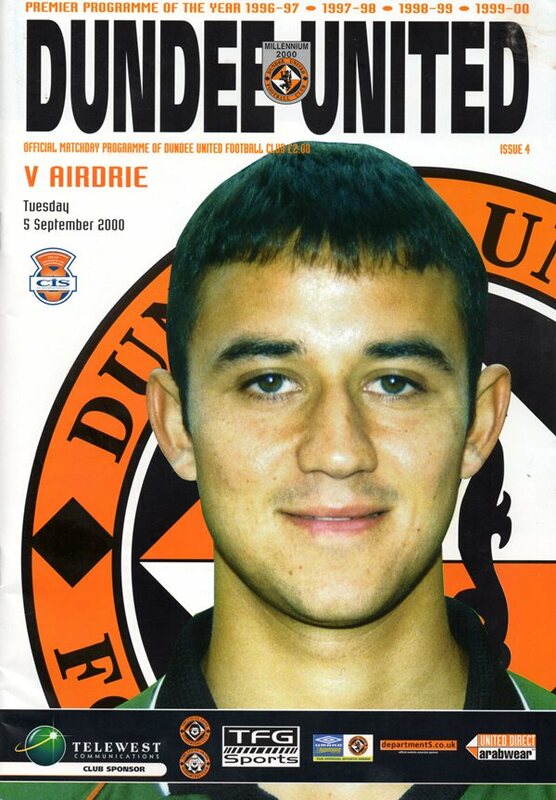 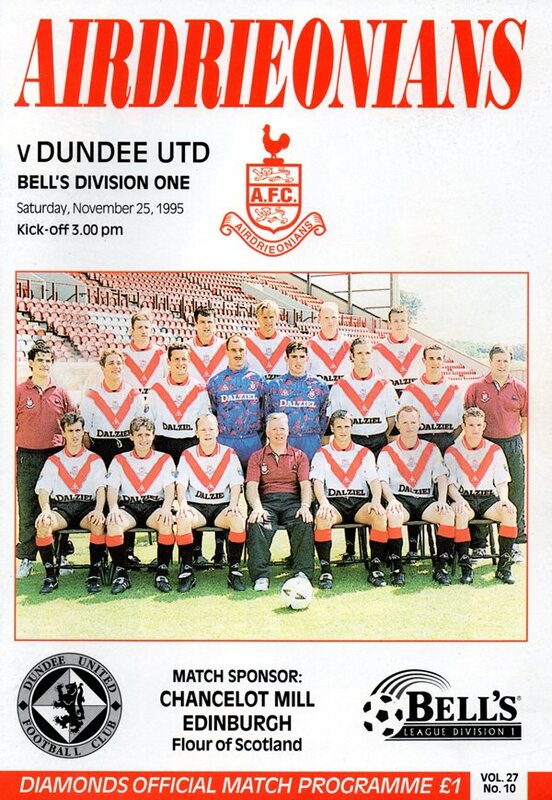 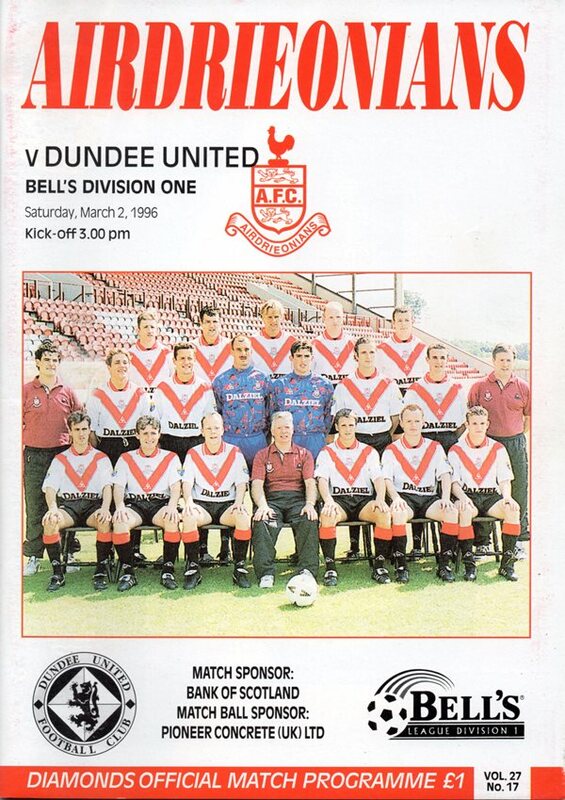 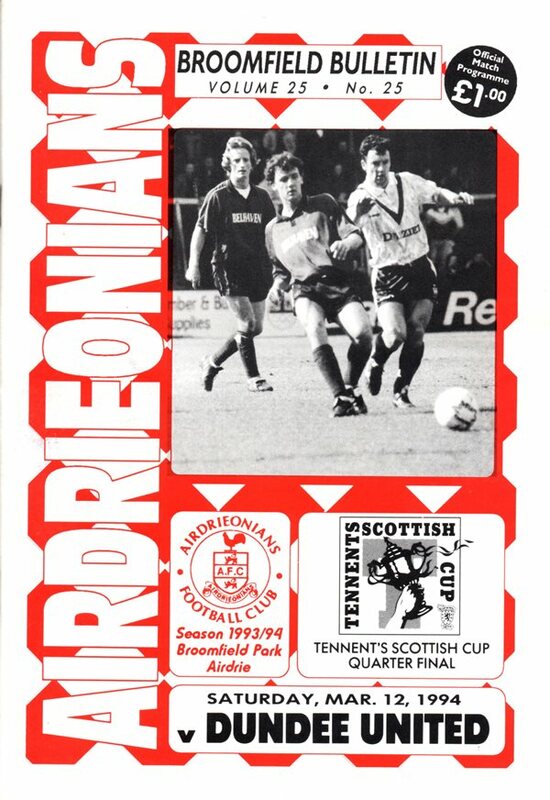 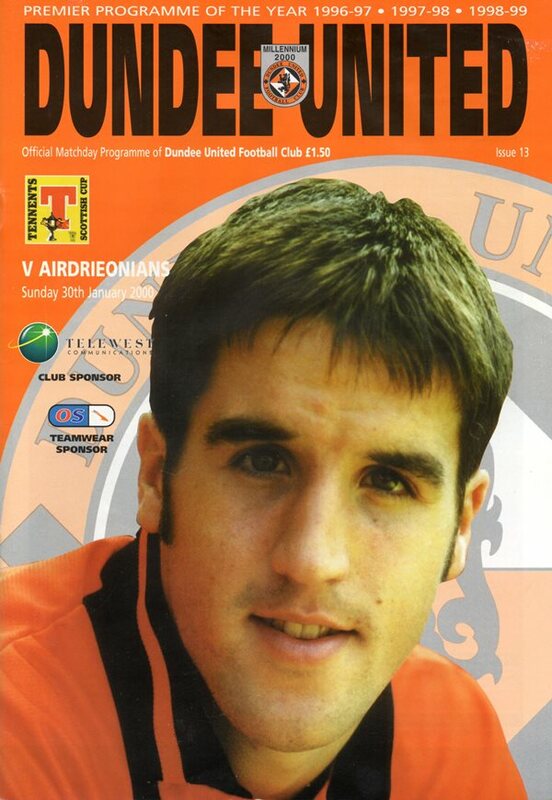 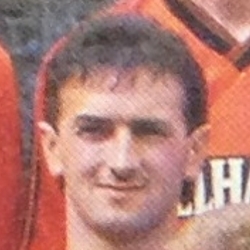 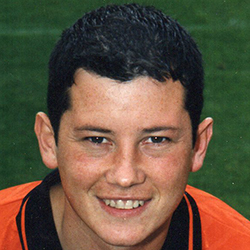 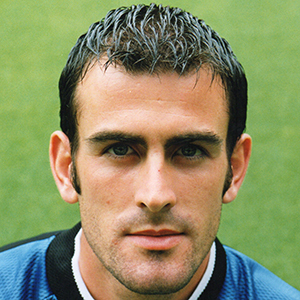 Airdrieonians hit financial difficulties and eventually folded in 2000, with Airdrie United taking over their identity and gaining a place in the Scottish League.